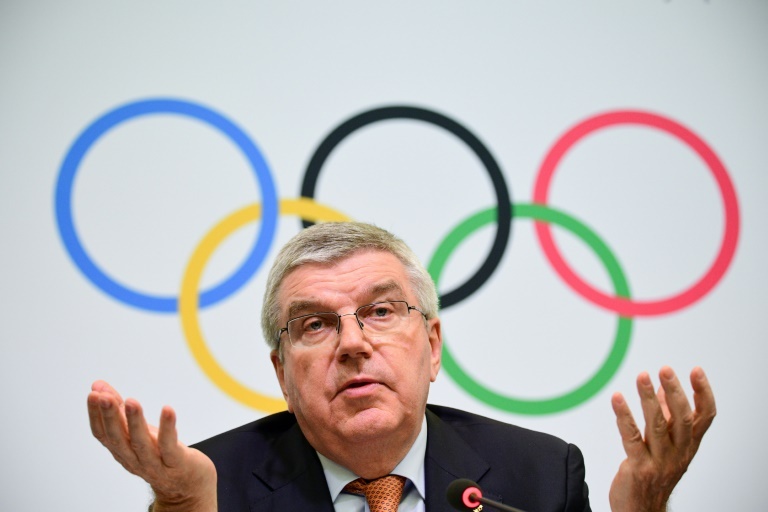 OLYMPICS NEWS - IOC president Thomas Bach has formally requested Senegal cooperates with French judicial authorities investigating corruption at the heart of international athletics, sources have told AFP. Investigators are particularly keen that Papa Massa Diack, son of the former IAAF president Lamine Diack and himself a powerful marketing advisor to the federation, should answer questions. In a letter seen by AFP sent to the Senegalese President Macky Sall on November 16, Bach said that investigating magistrate, Renaud van Ruymbeke, "told us of the difficulties he has come up against in the execution of the two investigation letters addressed to the Minister of Justice of Senegal". "The commitment of your government (...) would be particularly appreciated," added Bach, who asked that action be taken as quickly as possible. Papa Massa Diack - known as PMD - is suspected of having received several million euros of bribes, either for sponsorship contracts or to favour the Rio and Tokyo nominations for the 2016 and 2020 Olympics. PMD has been on Interpol's most wanted list since December 2015 but is sheltering in Dakar as the Senegalese government refuses to extradite him to France. "This total ongoing absence of cooperation from Senegal is hindering the smooth conduct of the investigation," van Ruymbeke told Bach. Van Ruymbeke said that his request for PMD's bank records was a "dead letter". The Senegalese judiciary previously conducted its own investigation and said it would not extradite one of its nationals. Lamine Diack, who is forbidden to leave France, was head of the governing body of global athletics from 1999 until his arrest in France in 2015. He was charged at the time with taking millions of dollars to cover up failed Russian doping tests along with two other IAAF officials. In June he was also charged with favouring his son in negotiations over sponsorship and TV rights. In October Senegal was awarded the 2022 Youth Olympics.